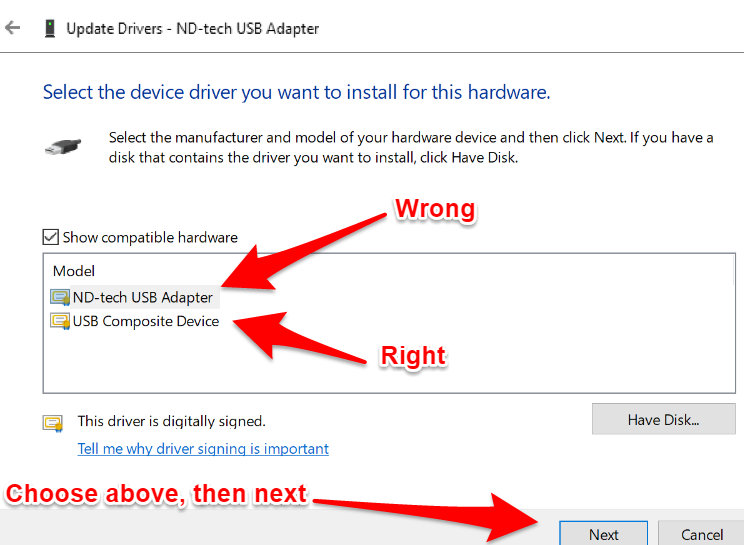 Windows 10 has an issue with this mechanical keyboard (which works great, BTW). It's a Chinese-made keyboard (aren't they all? 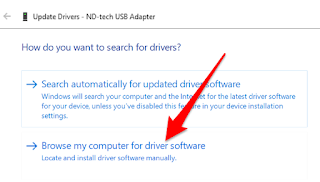 ), but it doesn't have much English-language support. 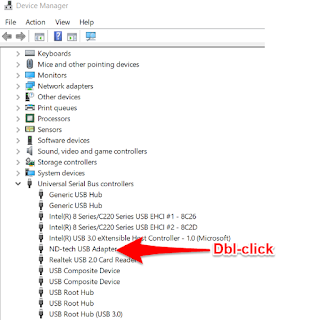 First, open up Device Manager and select the controller under USB controllers (not under keyboards). 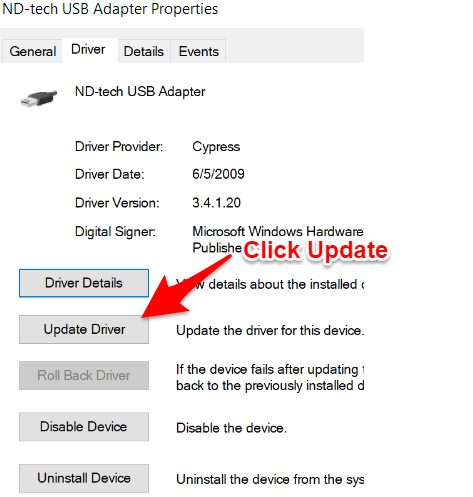 Next, choose "update driver" from the Drivers tab. Then choose the "browse" option (search doesn't find anything). 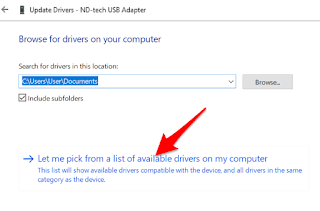 Then select "Let me pick from available drivers on my computer." 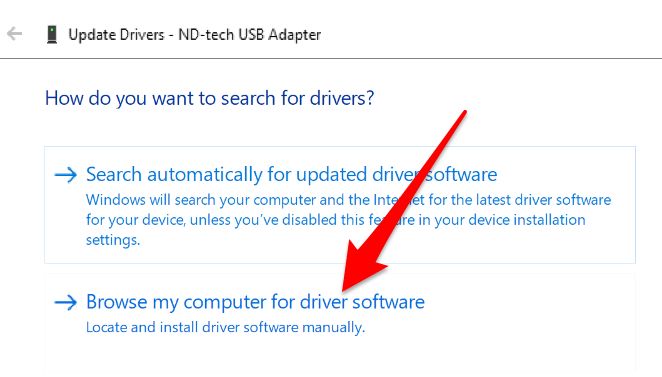 Finally, switch it from the ND device (which is the wrong one) to the generic USB compatible one (which works fine on my machine). 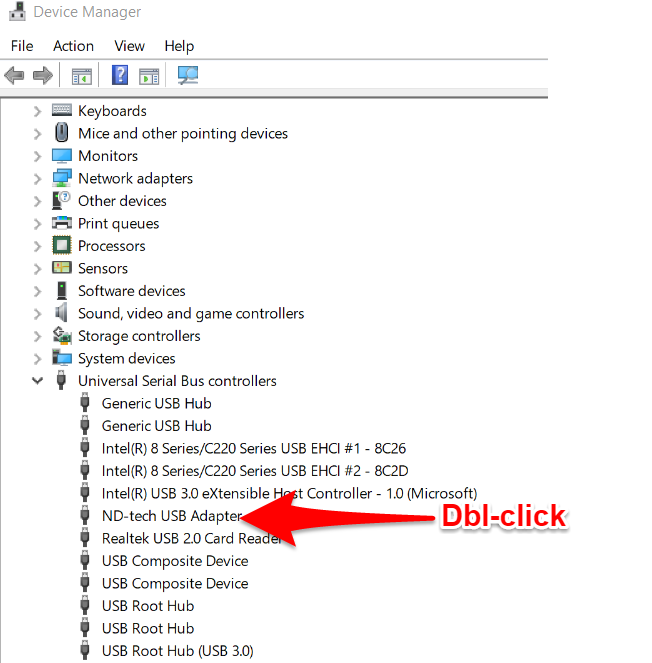 You need to do this for each USB port you plug into (though you only need to do it once for each & then you can unplug & plug back in without issues). 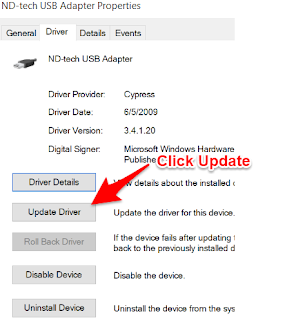 You need to re-do it after major Windows updates, and it's hard to tell which ones will break it. Good luck, fellow mechanical keyboard-enjoyers!